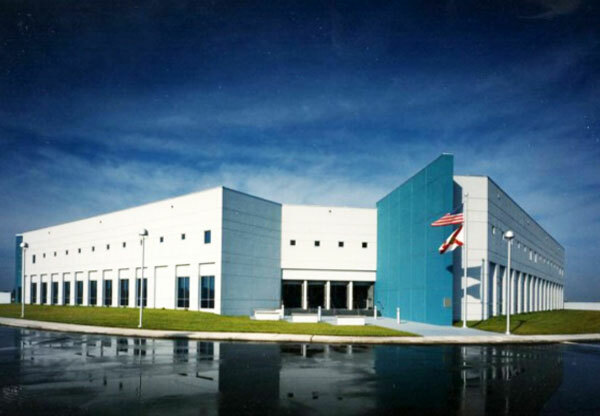 High Tech Center North is a vocational school that focuses on high-tech skills such as CAD drafting, computer and electronics technology, and medical services training. The curriculum also includes marketing, finance, management and food service. 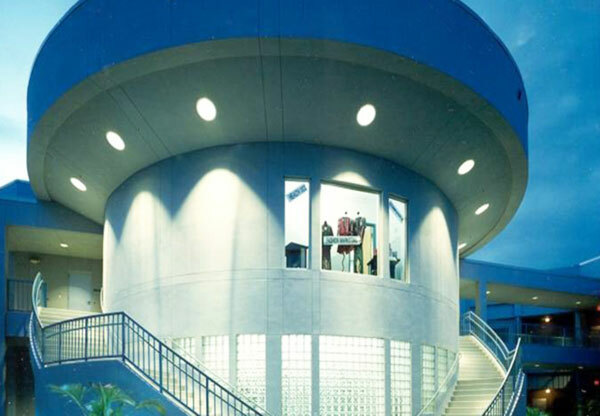 The design intent was to create a facility which resembles a Class “A” office building rather than a school, thus enabling students to develop a business point-of-view.